Whoop-whoop! It’s FRIDAY! Congrats on making it to the weekend. 🙂 Hopefully y’all have something either exciting or relaxing planned for the next couple days. 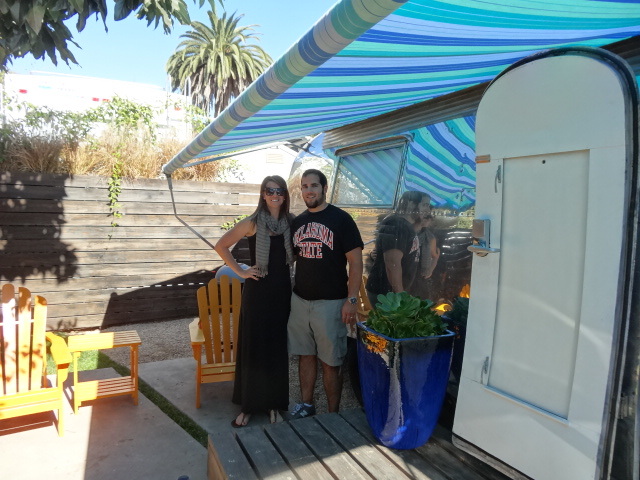 We are taking the relaxing route this weekend and sticking around the house for some football and game day food. 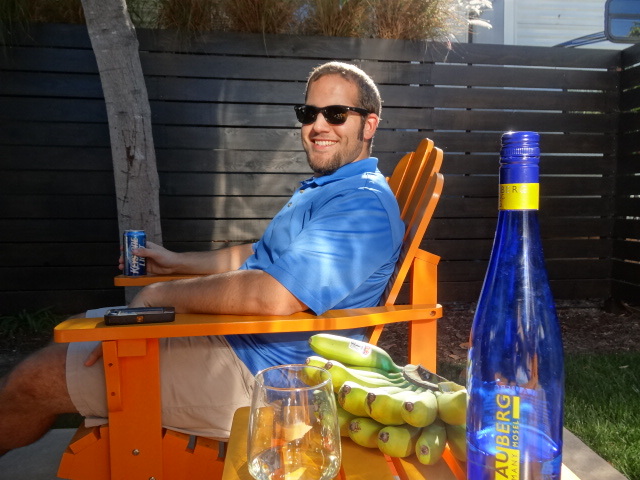 If you, too, are planning on a laid back weekend, here are few links I found this week. The fall and winter are full of so many birthdays in our families, and then Christmas is so quick to follow that Friday Finds seems to lean towards a gift guide. Although it’s not on purpose, hopefully it’s helpful. Enjoy! 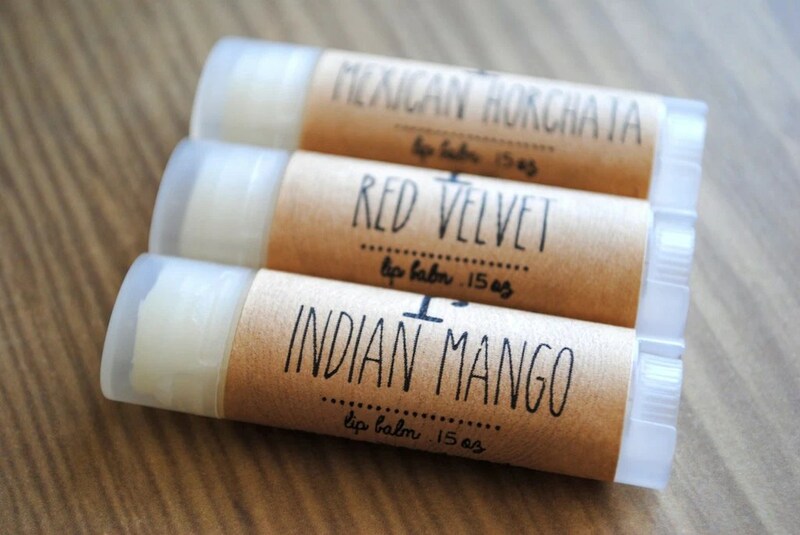 I think these little lip scrubs would be a great stocking stuffer. Jillian Michaels Yoga Meltdown. This is definitely my favorite workout of the week. It was harder than I anticipated, and moved at a fast pace. Great workout if your feeling fatigued and sore or just need something new. I love this travel kit. Personally, I think it could be for guys or gals, either way it’s beautiful and unique. I think my dad and D would both like this Vintage Tabletop Scrabble game. It’s be cool to have for obvious purposes, but it’s so beautiful, too. If you’re a hopeless romantic and have half an hour to burn, this video is pretty cool. It’s a little unrealistic for most budgets, but sweet nonetheless. I think this Pom-Pom Scarf Tutorial will be one of my next projects. It’s so cute and has step by step instructions along the way. I watch The Chew on ABC whenever I can, and this week I saw Michael Symon’s Eggs in Avocado. It looked so fresh and delicious. Might have to create a version this weekend. Oh man. These need to be on my feet right now. These house shoes look so cozy! They’re made of wool and salmon skin. A little strange, but I’m on board with that. These leather watches are pretty, timeless, and simple. They’re handmade and somewhat affordable. These Vintage Pearl and Brass Earrings are so pretty. They would be a great gift for a lady in your family. . .or for yourself. This week has been flying by, not that I’m complaining or anything! We’re just that much closer to the weekend. 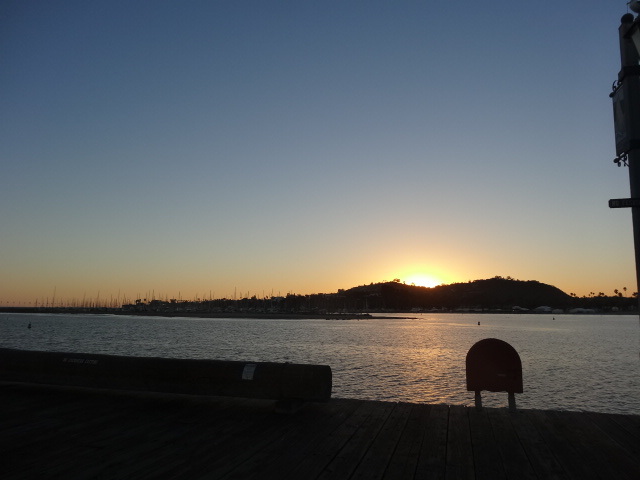 The weather is beautiful in the evenings, making it easier to convince D to go on pre-dinner walks. 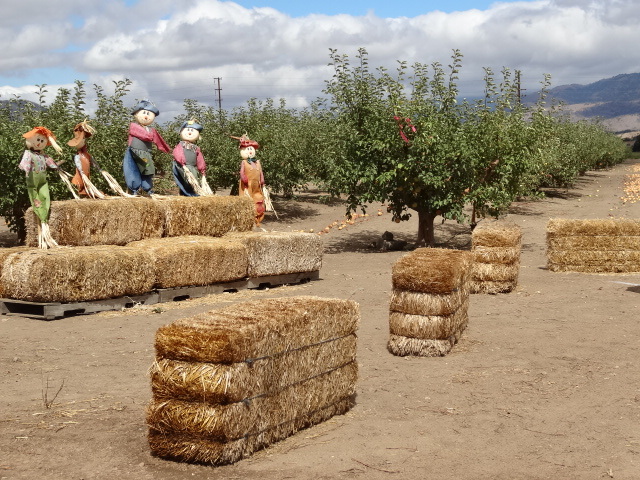 I am so thankful for the nice weather and love seeing all of the fall decor go up. I think I may need to do a little front door craft this weekend. I would love ideas if you have them?? Although it’s just now Thursday, D and I have managed to get today’s recipe in 3 times so far. Sooooo, that’s every night! That goes to show how delicious it is, and proves that you should make it tonight. Like, right now. So, here we go! 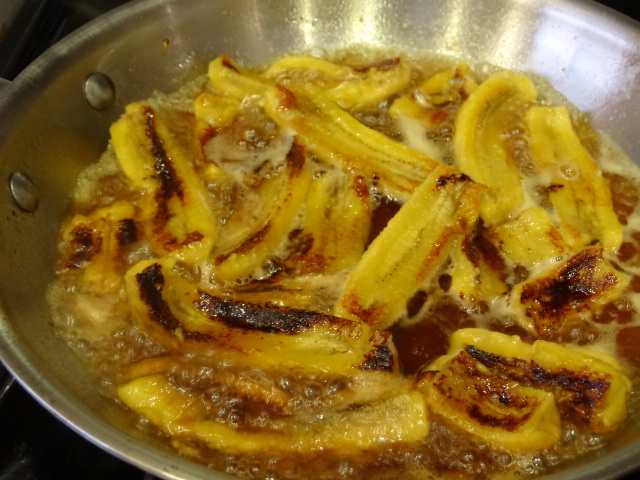 May I introduce you to Bananas Foster Impostor. Let me tell ya, this is one sneaky little dish. While the original is full of butter, cream, and brown sugar (and is quite delicious), this version has none of the above. 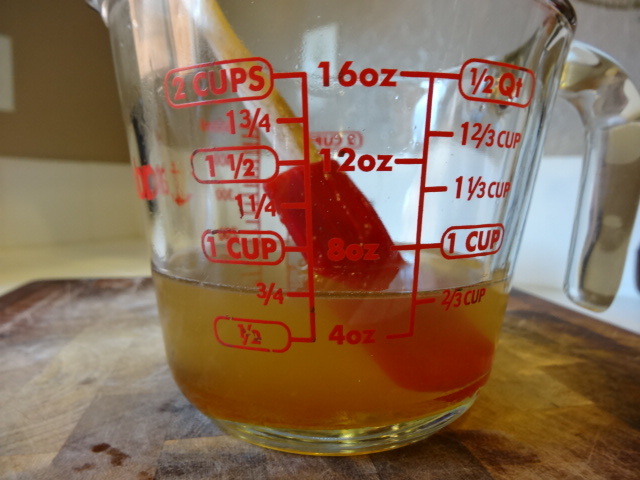 It has 6 ingredients and takes less than 10 minutes. 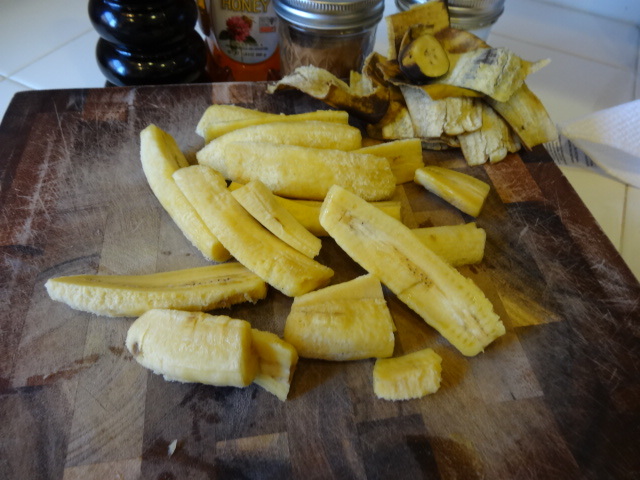 Start by slicing 3 bananas lengthwise. 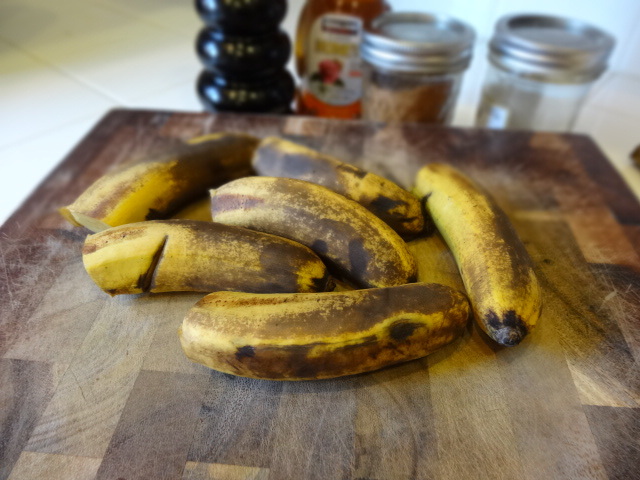 I used 6 baby bananas because they needed to be eaten, but either will work. 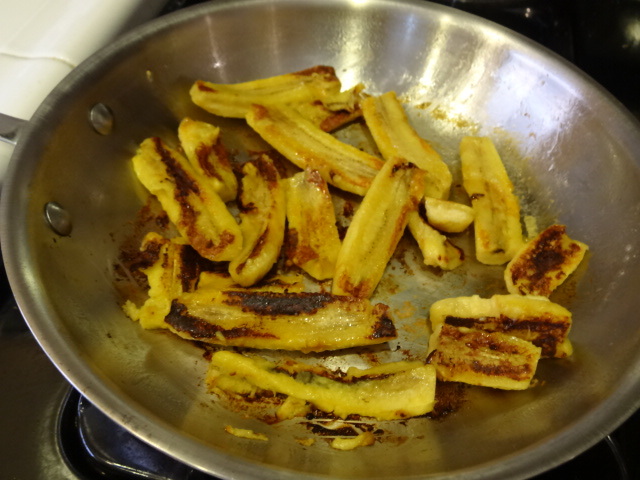 Lay the bananas in a non-stick sprayed skillet over med-high heat. 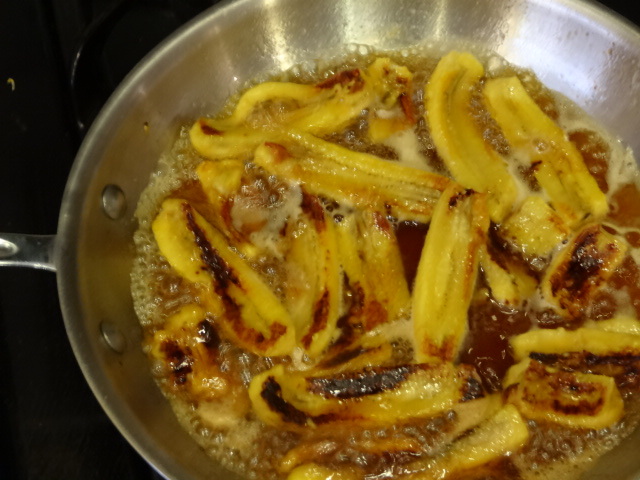 You’re going to brown the bananas and let them start to caramelize a bit. I like mine to get quite a bit of color. 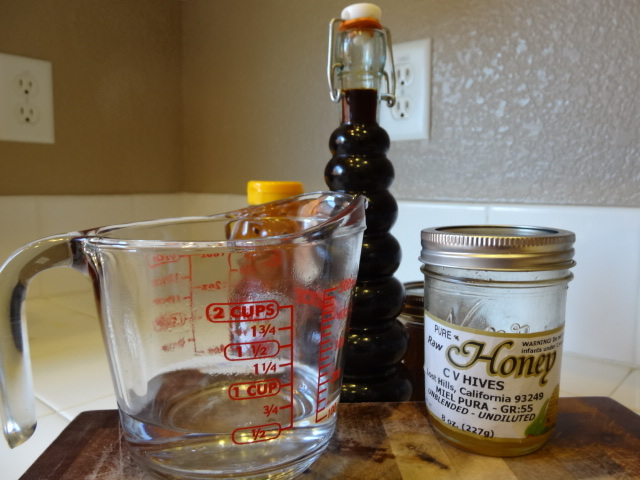 While they are working, mix together 1/2 cup hot water, 1/3 cup honey, and 1 1/2 tsp vanilla in a separate bowl. 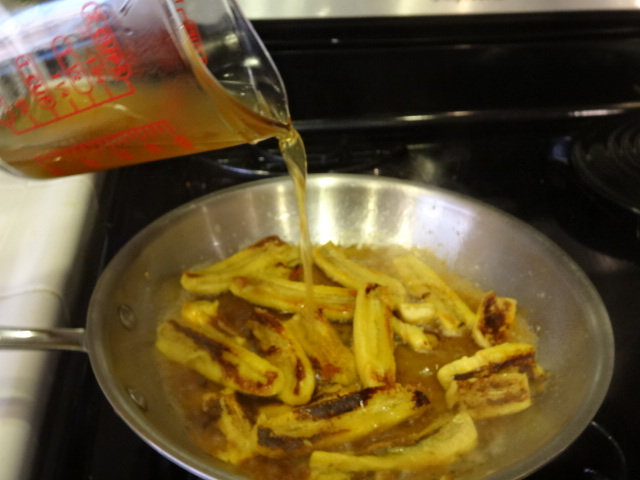 Once the bananas have caramelized on both sides, add the honey/water mixture to the skillet and let boil for a few minutes. 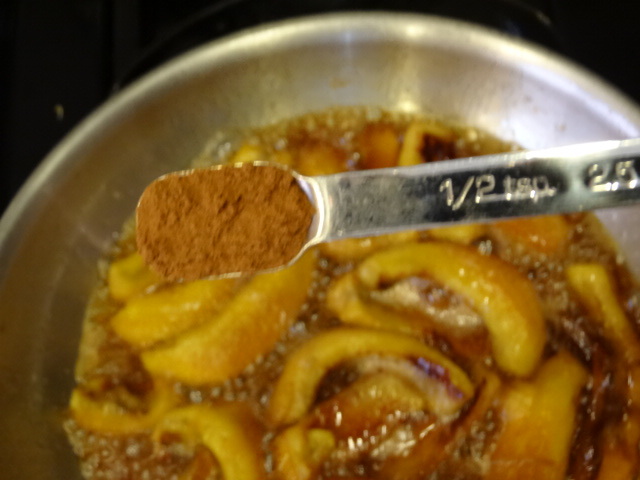 Once the mixture thickens, turn off heat and add about 1 tsp cinnamon and a pinch of salt. Ta-da. That’s it. You’re done. Of course this would be lovely with a big ol’ bowl of vanilla ice cream, or maybe even some homemade whipped cream, but that wouldn’t really make sense after cutting all of the butter, cream, and sugar out of the bananas, would it? So, the next best thing is to pile them high on top of some vanilla yogurt. I used greek yogurt and it was delish. But you can eat them on whatever you want, or heck, even by themselves! 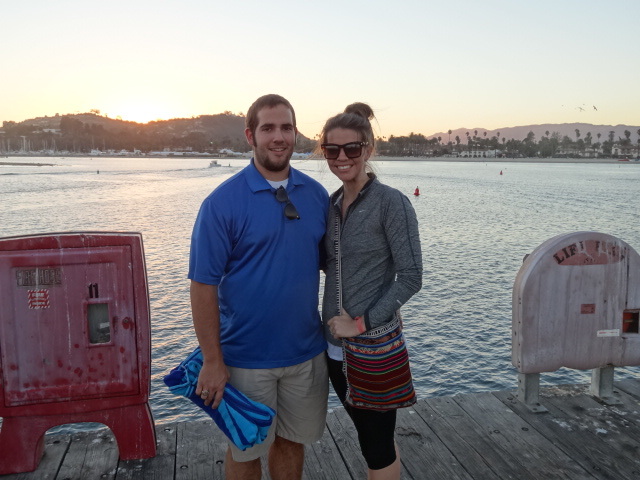 This past weekend D and I drove up Hwy 101 to Santa Barbara for a brief stay. We’ve had this planned for about 6 months, and I was seriously looking forward to it. We planned on making the trip for my birthday, but the place we wanted to stay was booked solid until this past weekend. 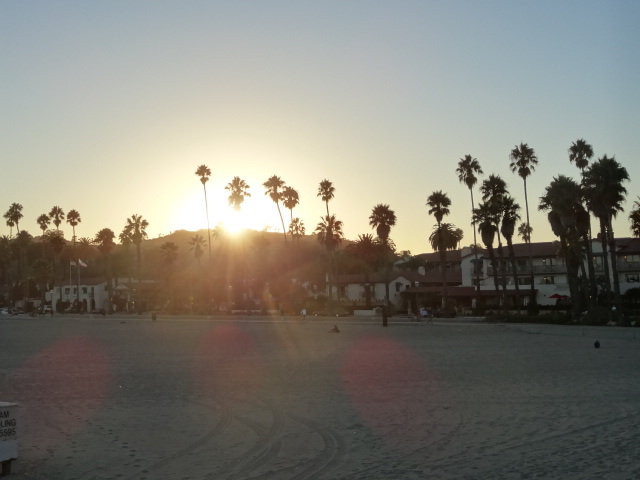 That being said, let’s get to a few things that I’d recommend getting in on a trip to Santa Barbara. Anytime I’m heading out of town, I always try to find a local coffee shop. In Santa Barbara, I came across The French Press, and read reviews saying it was a great place. 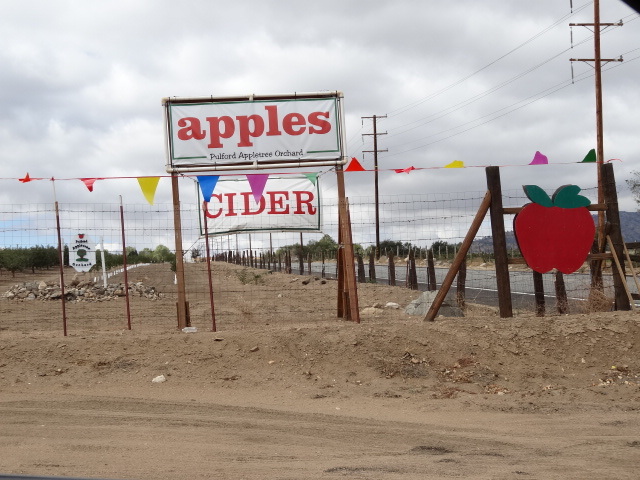 I went a couple times and loved it. Both times I ordered a vanilla latte, and the thing that really sold me on this place was the temperature. As silly as it sounds, the latte was the perfect drinking temperature. Not too hot, not too cold. Perfecto! A couple of our friends, Rob and Julie, came to visit, and said that the coffee was sub par, so I’d stick to a specialty drink. If you are on the hunt for a nice dinner, Holdren’s Steak and Seafood is a great place to try. 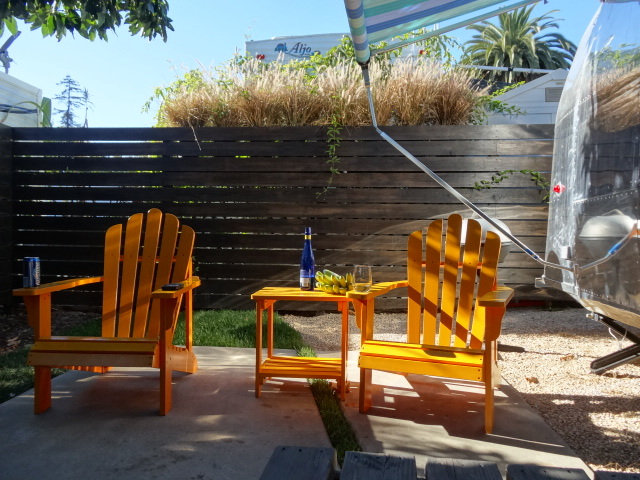 It’s conveniently located on State Street, among all of the restaurants and nightlife of Downtown Santa Barbara. 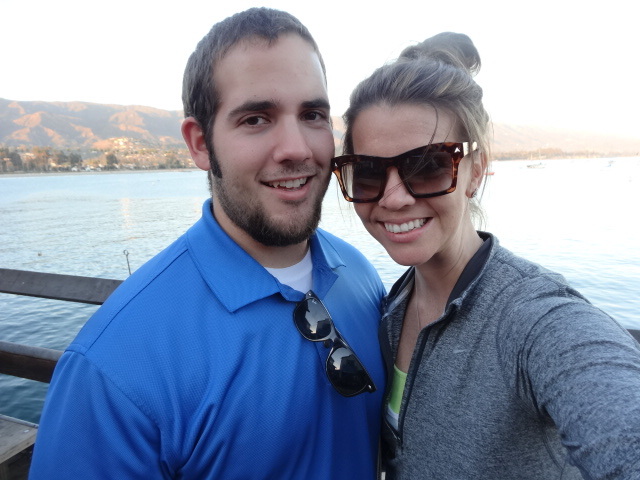 We didn’t get a chance to eat here on this trip, but the last time we were in SB we had dinner, and it was ALL good. Also on State Street, there’s a little dive called Mac’s Fish & Chips. They had the best fish and chips we’ve had since we moved out here. The batter on these bad boys is so dang good and they were made to order. And the chips? Oh the chips! 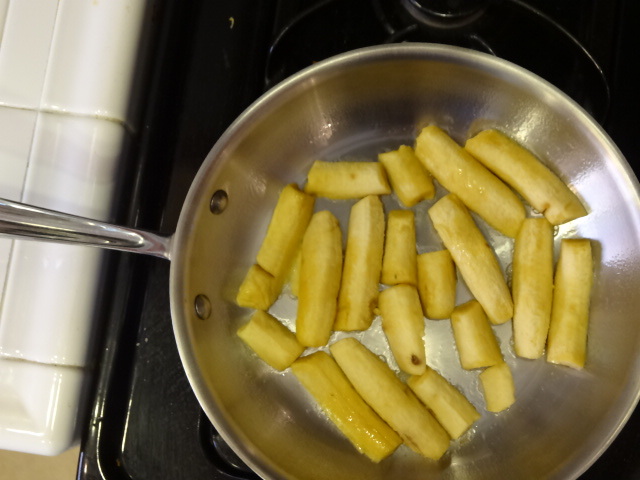 The fries were cut thick and crispy on the outside, they were the perfect side dish to the fish. We ordered a side of coleslaw, and it was super horseradish-y. Not my favorite slaw by a long shot, but you really don’t need at this joint. We didn’t do dessert all weekend, except for here. We ordered a fried Twix with Creamed Chantilly. Normally I wouldn’t have gotten on this train, but man am I glad I did! It was so good. 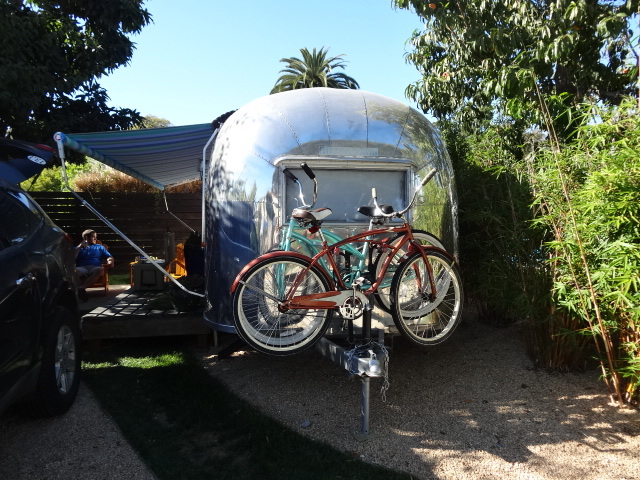 Our airstream came with a couple beach cruisers, but if it hadn’t, we would have rented bikes. SB is so bike friendly, full of bike paths that will get you where you’re going quicker than a car. There are many places on State Street you can grab a beach cruiser (if you’re willing to pay quite a bit) or you can head down closer to the beach and grab one there. I would definitively recommend budgeting for a bike. You a grab one at Wheel Fun Rentals for $10/hour or about $36/day. 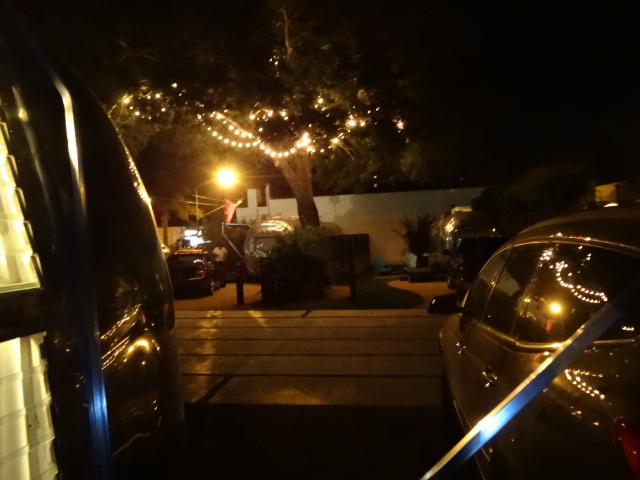 Like I said earlier, nightlife in SB is abundant, I think for a couple reasons. First of all, it sits so close to the ocean and the weather is always nice. 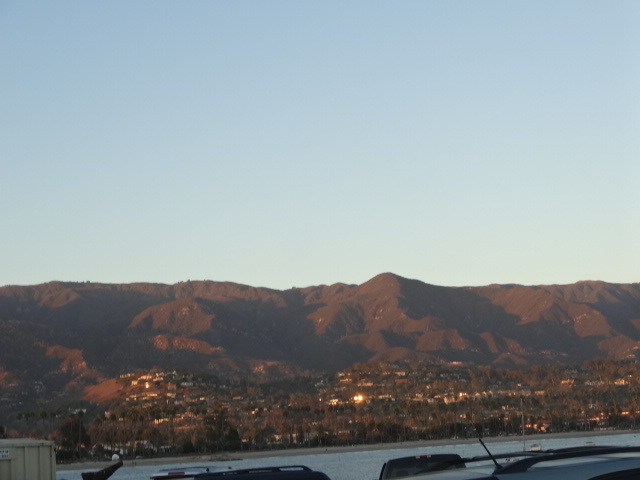 Secondly, it’s a college town, housing Santa Barbara City College. You can stay on State Street and hit bar after bar, or you could meander a half mile off of State Street and into The Neighborhood. This bar made me feel like I was back in college big time. It had a dozen or so beer pong tables outside, and couple ping pong tables and a pool table inside. It had a more laid back atmosphere than most of the place on State Street. Check it out! 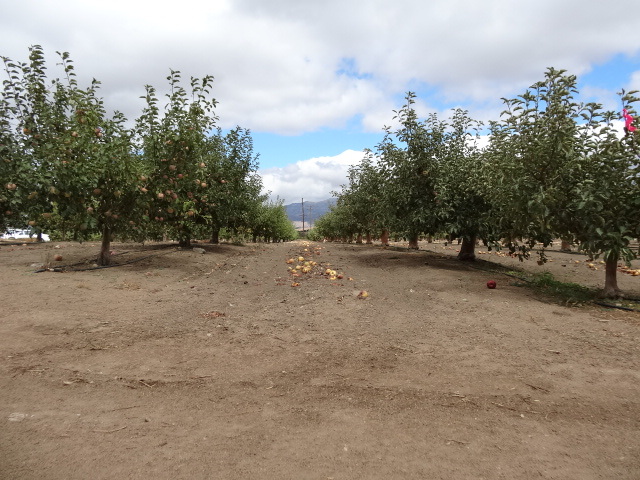 – Santa Barbara Farmers Market, Beer and Wine Tour, Guided Kayak Tour of Channel Islands, and Santa Barbara Mission. Hop you have a great day! Hello, all! I hope your week is going smoothly. After all, it is half way over! 🙂 I was called to substitute yesterday, so I didn’t get a chance to put this recipe on the blog. 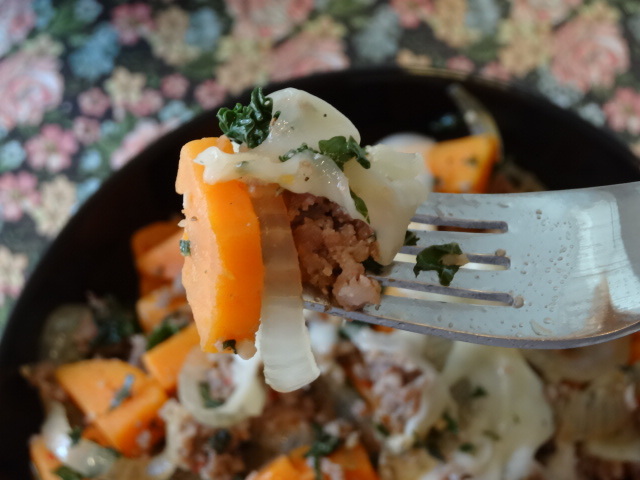 It’s a great hearty meal that goes good with a chilly weather change. 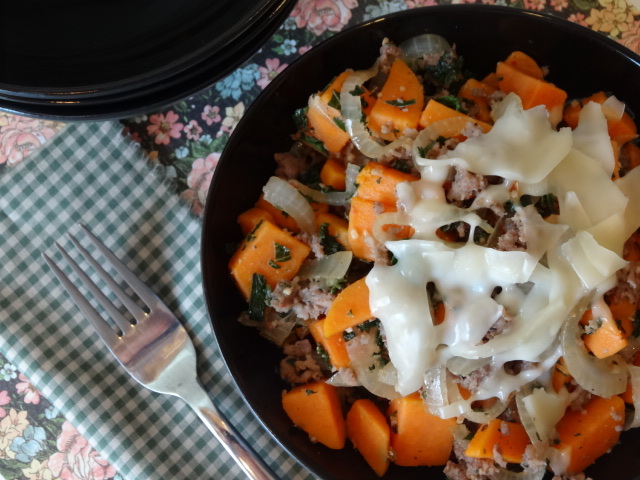 Fall Sausage Hash. Start out by browning about 1 pound of sausage in a skillet. Once browned, remove and drain off excess fat. 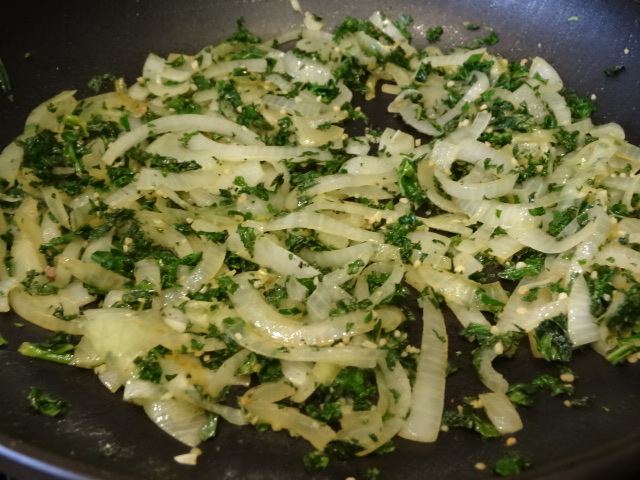 To the same skillet, add 2 cups of finely chopped kale and 1 large sweet onion, thinly sliced, over medium heat. Cook until translucent and soft. Meanwhile, dice 1 large sweet potato and add to boiling water for about 3 minutes, or until almost soft. 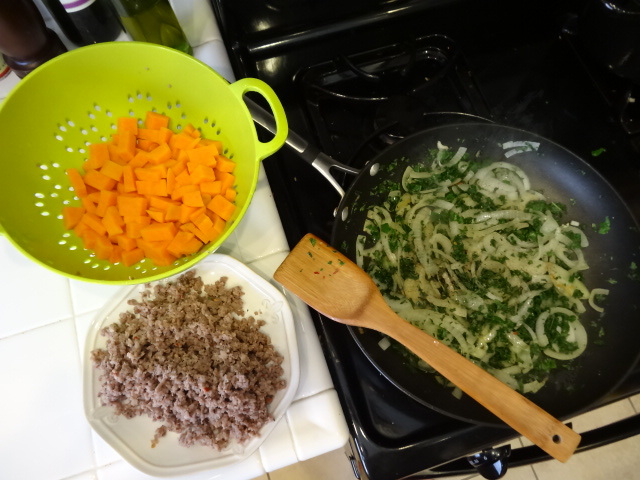 When the sweet potato is ready, add it to the onions and kale, followed by the drained sausage. Then add about 1 garlic clove, finely chopped. Over medium heat, stir the hash together and let the flavors party for about 3 minutes, or until heated all the way through. 1. Brown sausage in skillet and then drain excess fat and set aside. 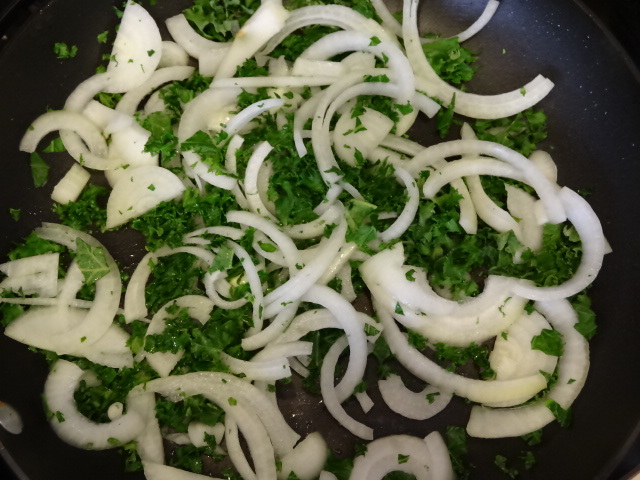 In same skillet, saute the onion and kale until translucent and tender. While the onions and kale are cooking, dice your sweet potato and add it to boiling water for about 3 minutes, or until almost soft. 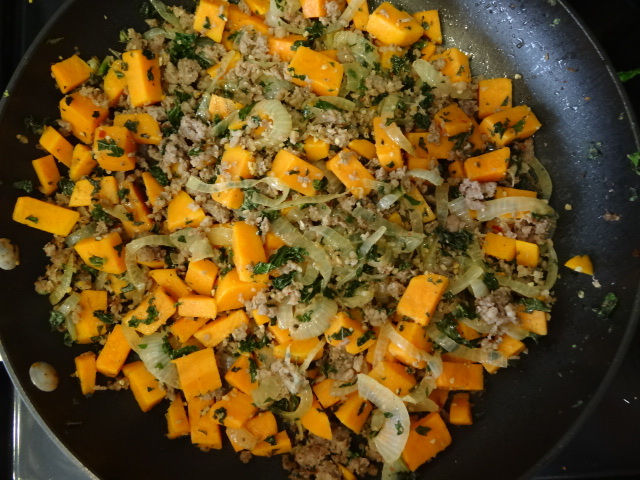 Once the onions and kale are ready, add the sausage, sweet potato, and garlic to the pan and mix together. Let the mixture cook for a few minutes to allow the flavors to come together. Once it’s ready, add salt and pepper if needed, and your favorite cheese. enjoy! Can I get a what-what! 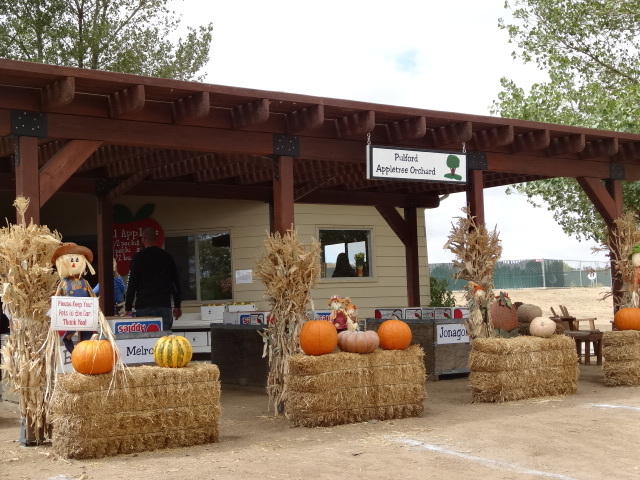 for these b-e-a-utiful fall temperatures that rolled in this weekend? Man, I am loving it. We woke up on Sunday to a very chilly morning, and decided to go ahead and run before Mother Nature realized she left the A/C on over night. 🙂 I had my long run, which went great, largely because of the cool temps. 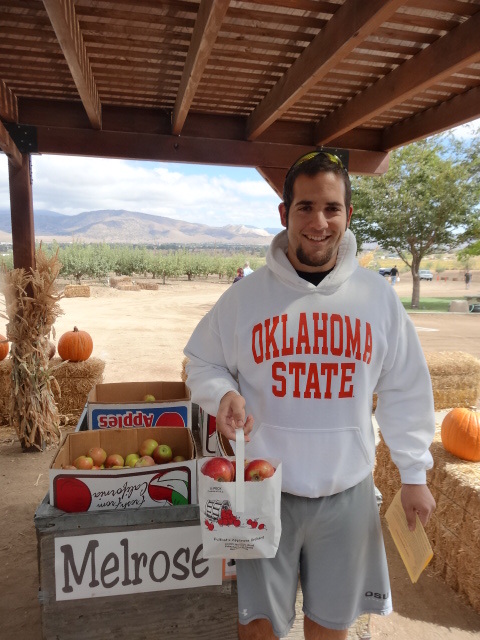 We wanted to continue to take advantage of the cool temps, so we took a little road trip up into the mountains, where it was super chilly, to the apple orchards. 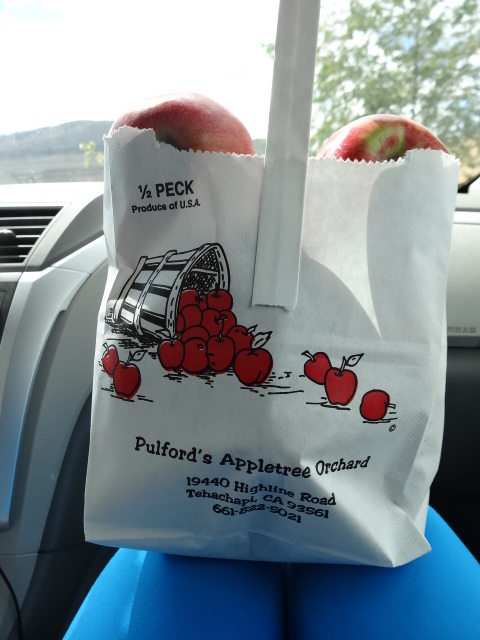 It was a blast, and the apples were so sweet and delicious. 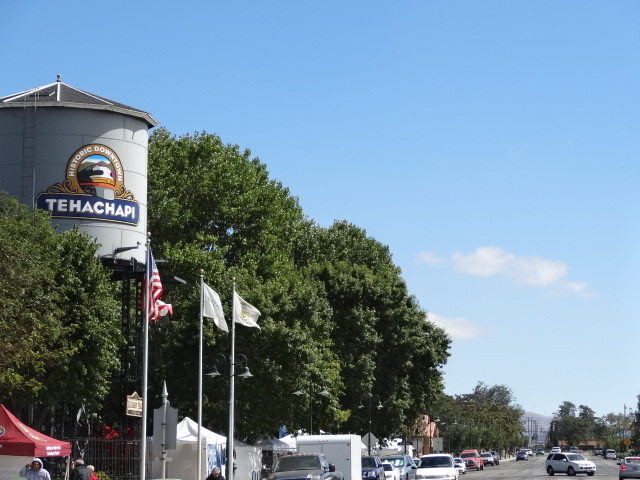 Tehachapi, again, wins for the neatest town ever. 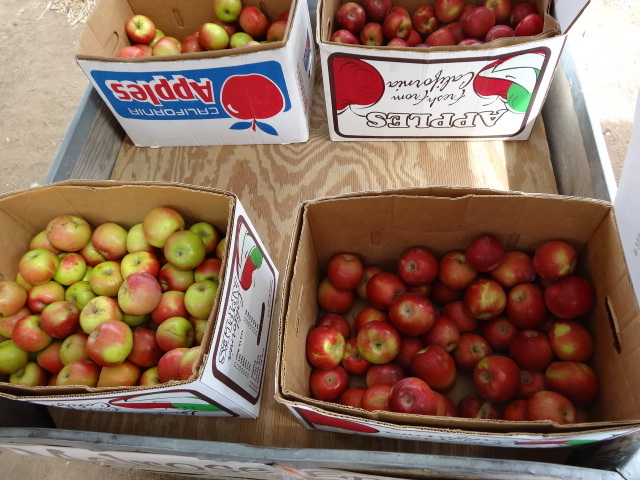 Here are a few pictures from Pulford’s AppleTree Orchard. *Do each exercise the designated number of times. Rest, and then repeat 2 times. The weekend has arrived! Yippidy-do-da-day! D is going to catch a game at the Rose Bowl with a co-worker, and I’m going to fine tune my window shopping and couch sitting skills. I plan on making a lot of headway. 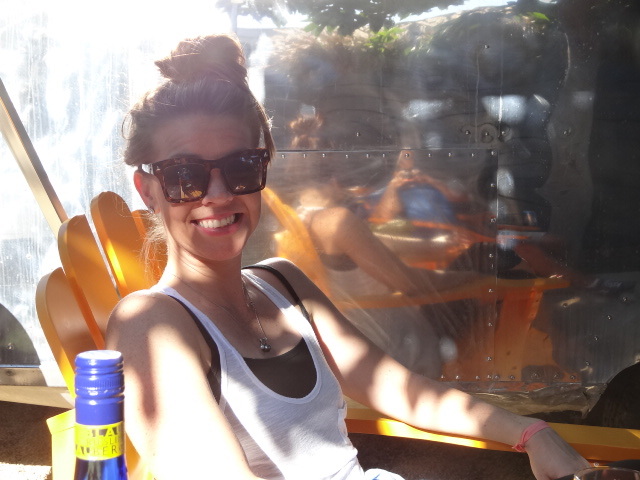 Hope you all have something fun or relaxing waiting for you this weekend! I feel like everyone has a foodie in the family these days. This cookbook would be great for the travelling foodie. 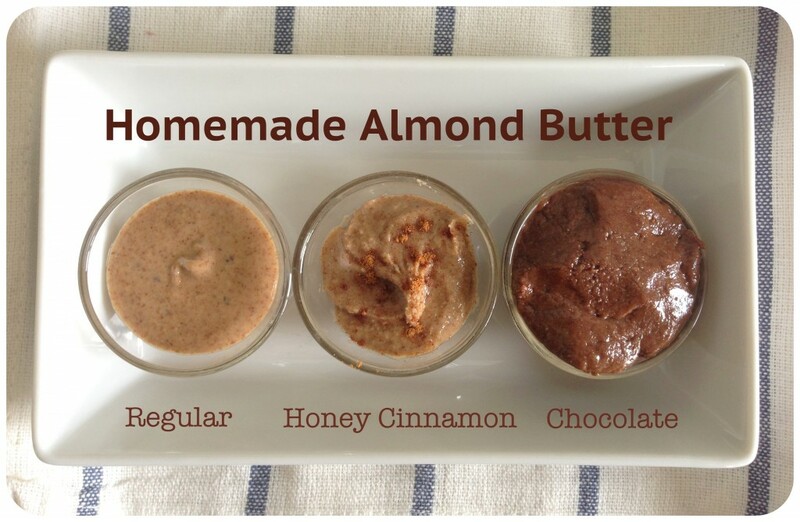 I think this almond butter would be a great homemade present for family and friends. 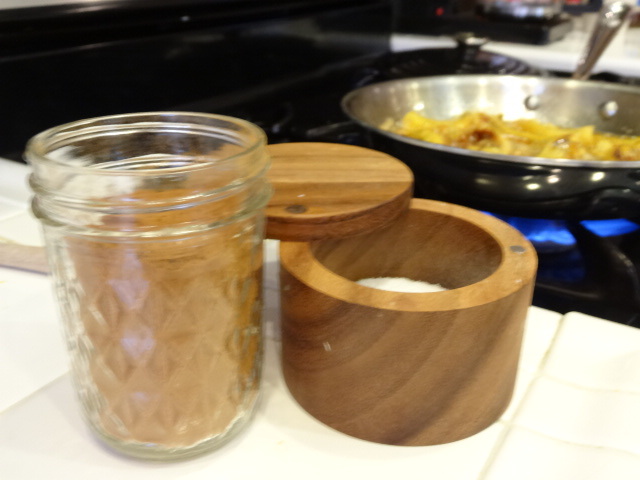 You could put it in a cute jar and tie a little raffia around the lid. Done! 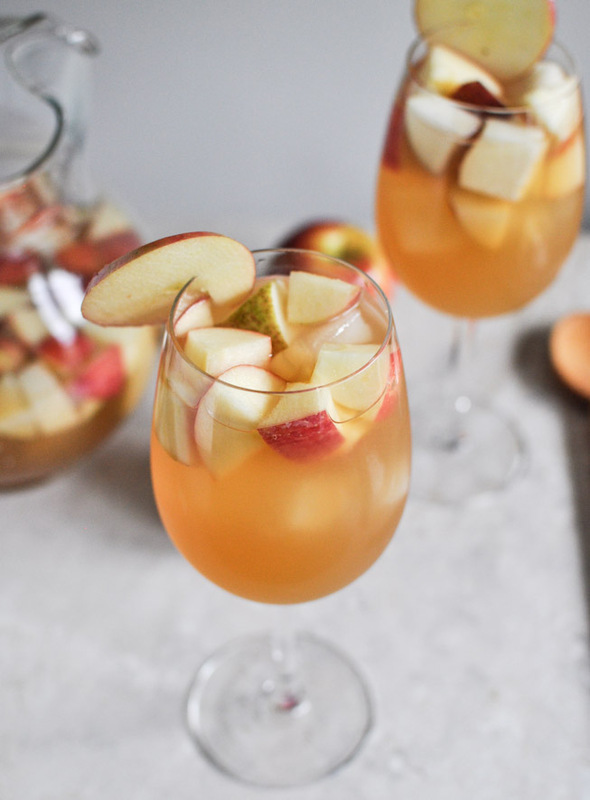 Although it isn’t technically a gift, I think this Apple Pie Sangria would be a great addition to any holiday gathering. I would say this is great gift for a brother-in-law, but I like it for myself. I love the leather scales on this flask. These Salted Caramels would be a great gift for someone far away. Just order them and have them sent to their door. My sister, Annie, would love this Beef Jerky. 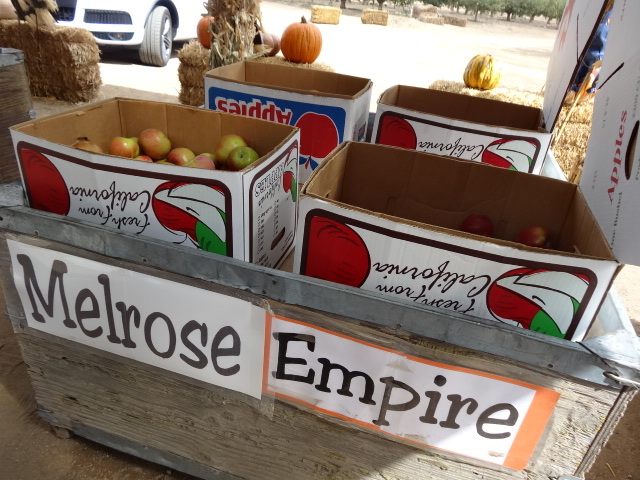 They have a few flavors to choose from. I love this camo vest. Usually camo isn’t my thing, but I really like this one. It would be great for an outdoorsy girl. 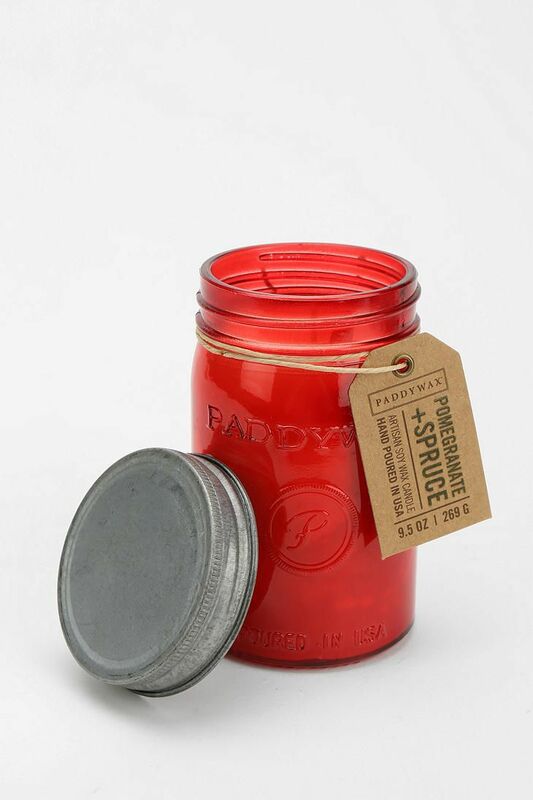 I think this candle would be great for a girlfriend. You could give it as is, or make a little gift basket. If you have a dog lover on your Christmas list, check out this shop. 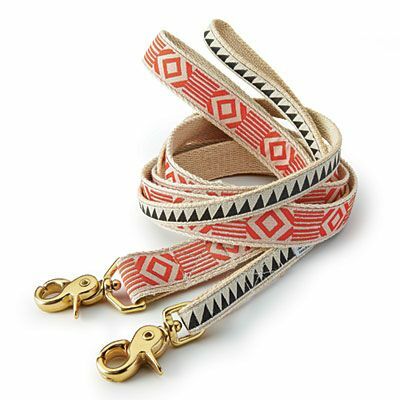 These leashes are really pretty….and made in the South. 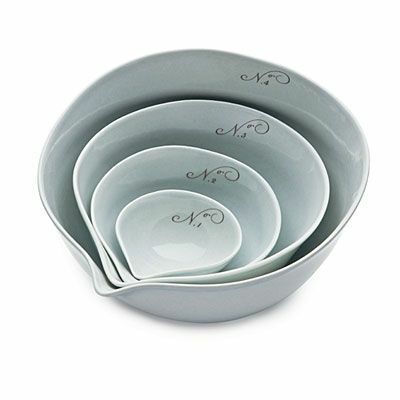 These mixing bowls are so pretty. Anyone that’s spent time in the kitchen knows you can’t have too many. 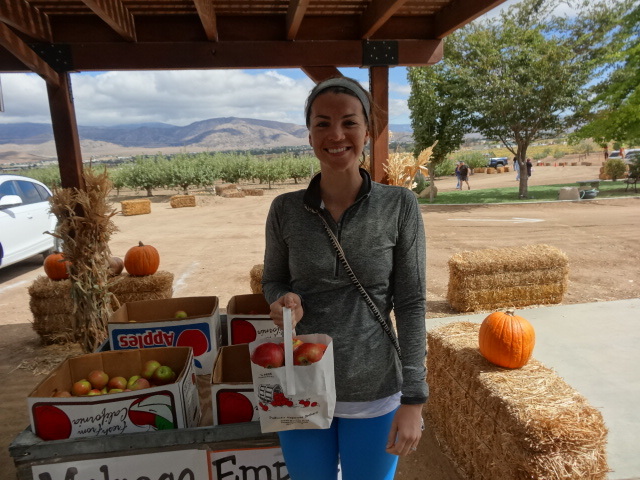 Need an idea for a fitness fanatic? Or someone who is looking to get motivated? Check out this fitbook?